This entry was posted in books on April 30, 2014 by kellykoepke. 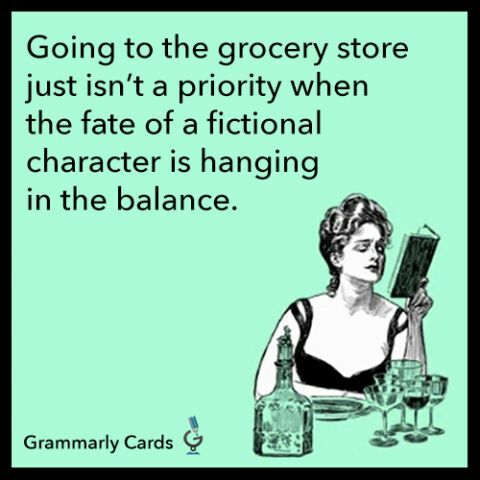 There’s always canned soup….because the fictional fates of characters is important! This entry was posted in Uncategorized on April 25, 2014 by kellykoepke. Oxford comma or not? Personally, I don’t care, as long as you’re consistent and your meaning is clear. This entry was posted in Uncategorized on April 24, 2014 by kellykoepke. 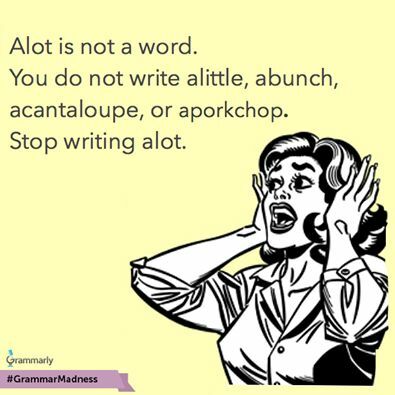 Stop using alot. Stop it. Just stop it. Now. This entry was posted in Uncategorized on April 23, 2014 by kellykoepke. I’ve got a keeper. 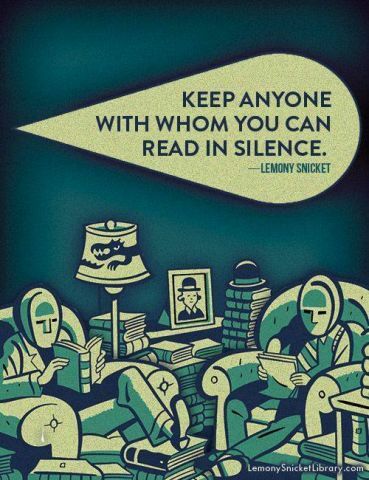 Words of wisdom from Lemony Snicket. This entry was posted in Uncategorized on April 22, 2014 by kellykoepke. This entry was posted in Uncategorized on April 21, 2014 by kellykoepke. 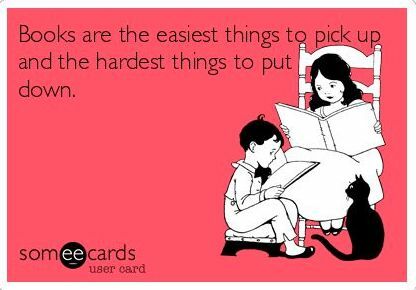 The first thing I do to feel connected to a community is get a library card. 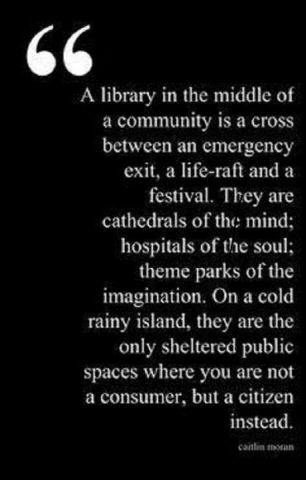 Libraries build communities. This entry was posted in books, Uncategorized on April 18, 2014 by kellykoepke. Losing sleep a lot lately…. This entry was posted in books on April 17, 2014 by kellykoepke. 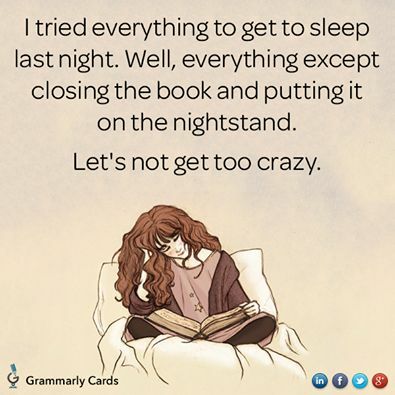 I suffer from an excess of book-picking-up. They are the easiest to pick up and the hardest thing to put down. This entry was posted in Uncategorized on April 16, 2014 by kellykoepke. We need a word for the irresistible urge to rearrange the dishwasher after someone else has loaded it. 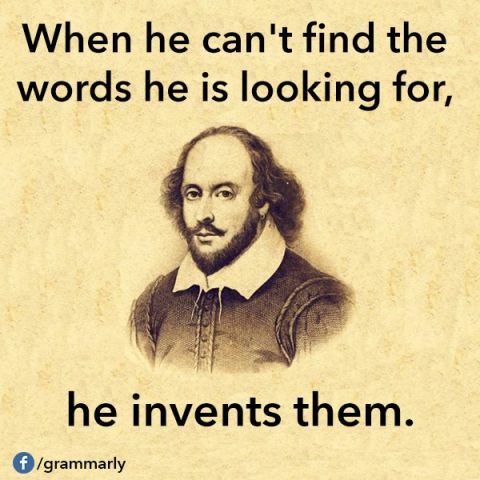 Inventing words can be fun! This entry was posted in Uncategorized on April 15, 2014 by kellykoepke.